With the arrival of six new Haas machining centers (four VF 2 SS and two DT-1), we now have fourteen additions to the CNC manufacturing workshop this year alone, with more on the way. It wasn’t easy finding space for more machines, but we managed. Three machines will be dedicated to high-speed milling, while two more will be used for drilling and tapping. These complement the addition of Haas automatic bar feeders, which further increases our capacity to keep parts turning on the lathes without interruption. DT-1 Drilling and tapping centers. 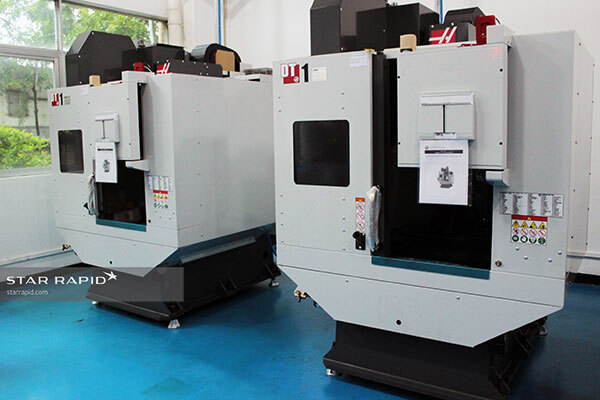 These machines represent an increase of almost 25% to our rapid prototyping and low-volume CNC manufacturing capacity, but it doesn’t stop there. One of the new vertical milling machines is now going to be used full-time for research and development projects, as well as ongoing training of current and new personnel. This vertical mill will be used for training and research. 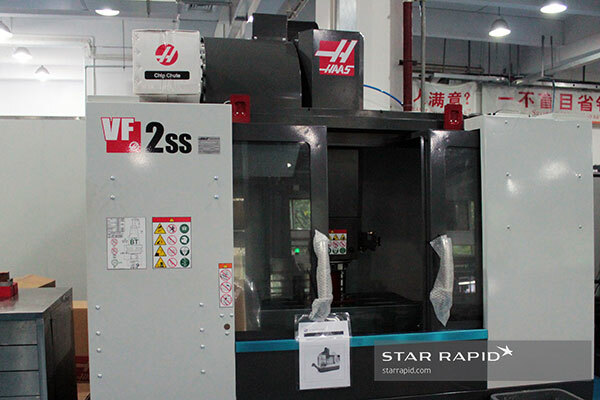 To make even better use of this new equipment, Star has partnered with Gühring of Germany, one of the world’s premier suppliers of machine milling inserts and drills. 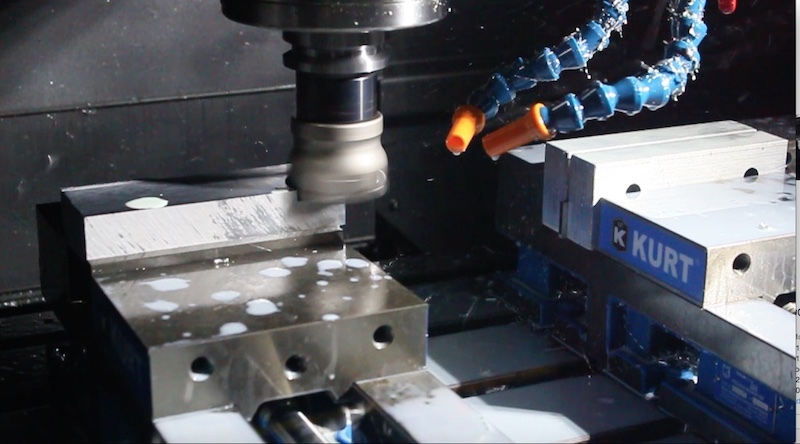 They now have onsite a tool management and vending system for dispensing and tracking the use of their cutters, as well as offer regrinding and custom profiling services to meet virtually any conceivable specialty cutting need. 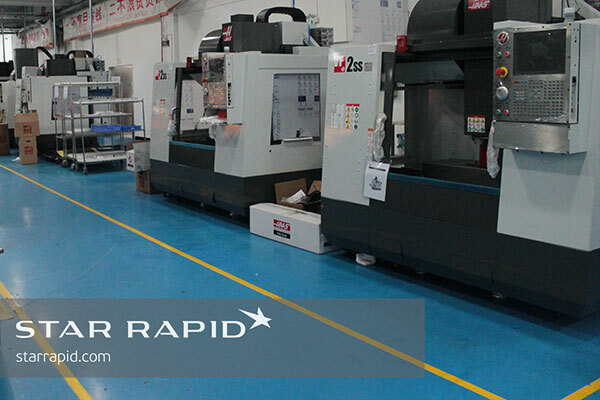 Just as importantly, one of their technicians is on the shop floor every day as a consultant, helping us to optimize the “speed and feed” for every Gühring tool so that we make the most of all our resources. These resources include the addition to the Star family of new staff in key positions including machinists, engineers, quality control technicians, sales support and more. Star now has more than 250 specialists working for you, and we continue to grow rapidly. State-of-the-art equipment coupled with expert training and a dedication to continuous improvement. This is what we mean when we say there is a better way. We’ll put this same commitment to excellence to work for you when you contact us today for a free quotation and project review.